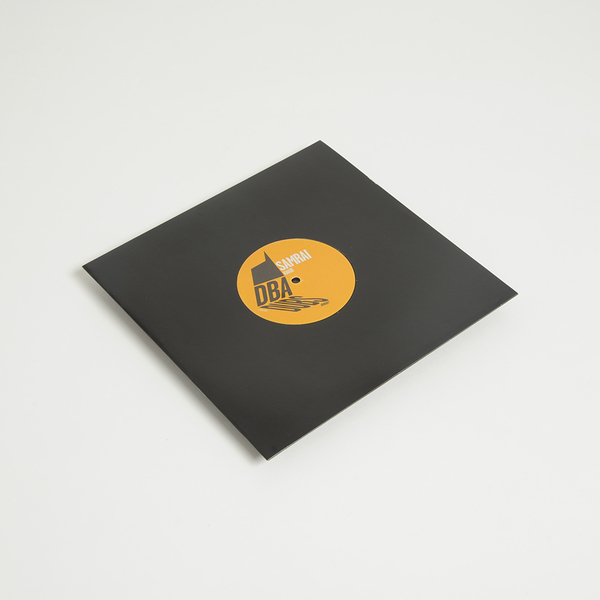 Swing Ting's Samrai presumably pays dues to Kaidi Tatham (Bugz In The Attic/2000 Black) with the sincerely rude and jazzy nod of Khadi, whilst JTC runs that vibe on a 4/4 remix flex. 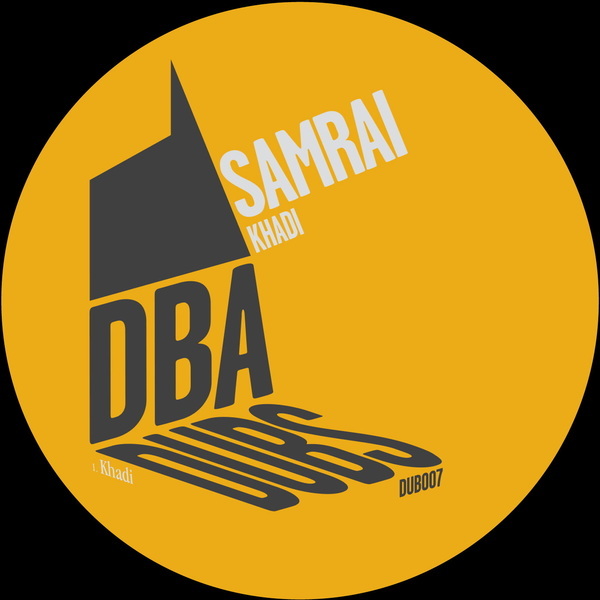 On the original, feathered Fender rhodes keys and loosest drums unfurl in calligraphic West London broken beat style, nipped and nudged with Samrai's suave, signature touches and playfully ruffed up with dancehall samples. 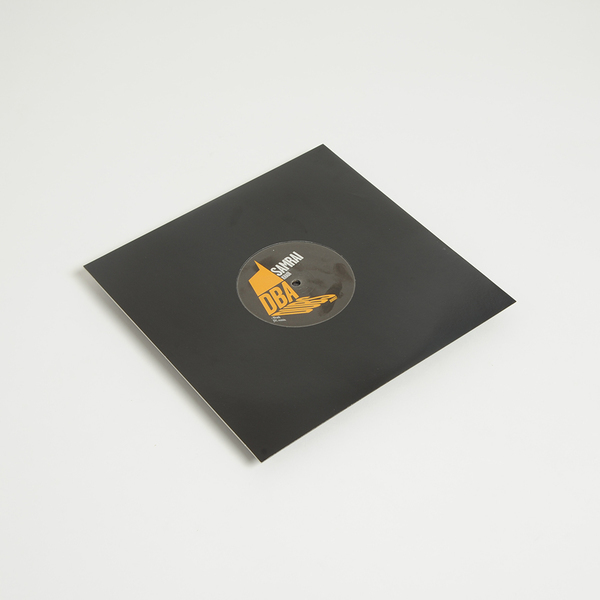 JTC evens and extends the groove to a bumping 4/4 swagger on the remix, splitting the difference between Detroit beatdown and West London broken beats with timeless nous.